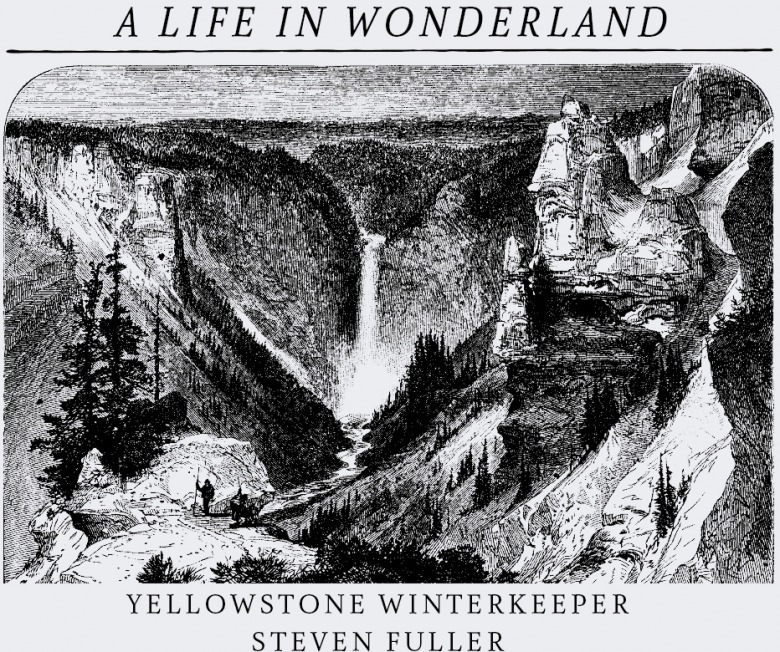 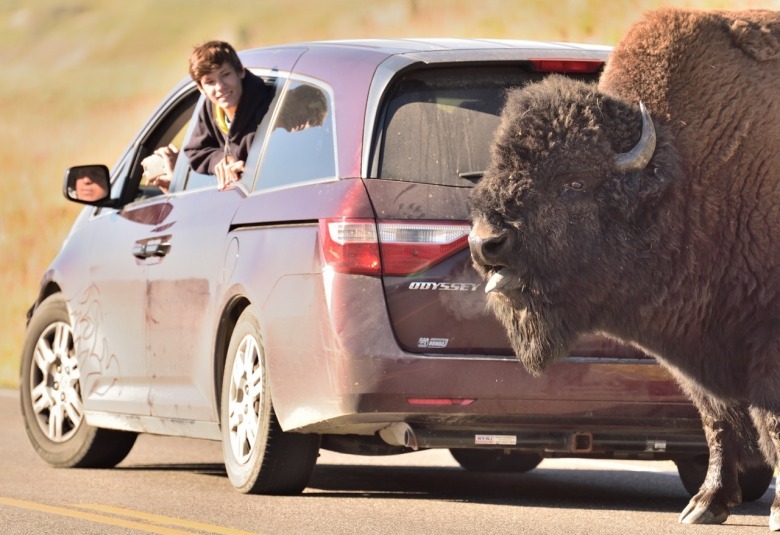 Few, if any, Americans in modern times have lived amongst wild bison as long as Steven Fuller has. 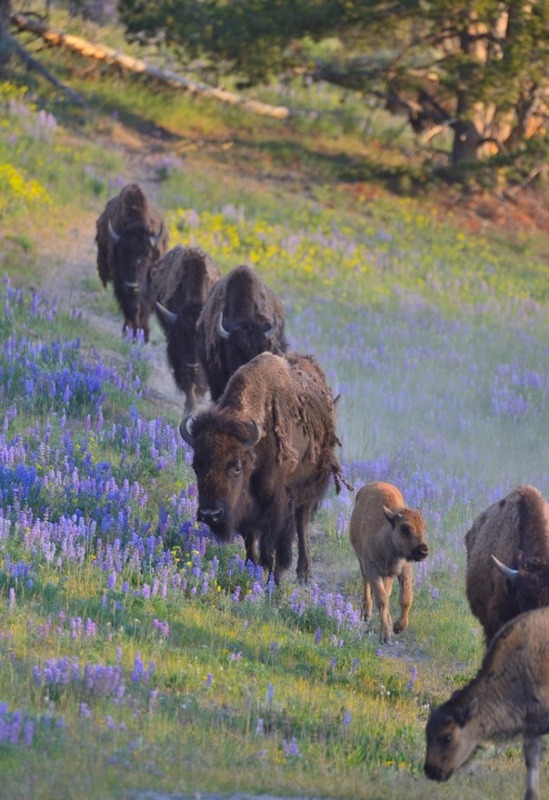 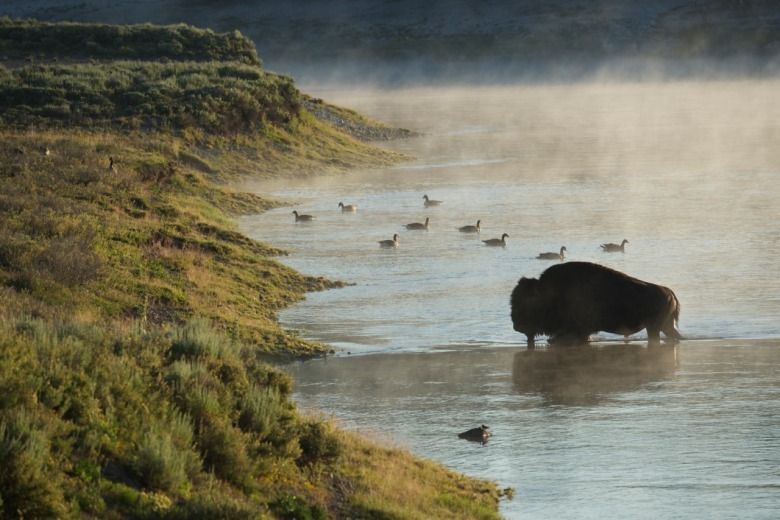 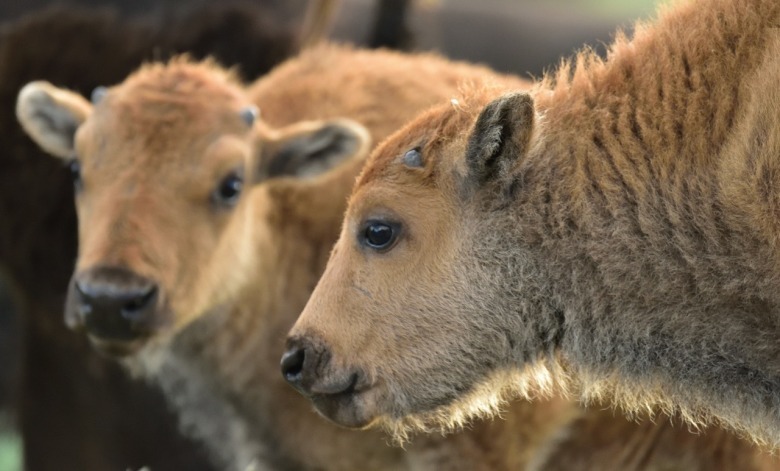 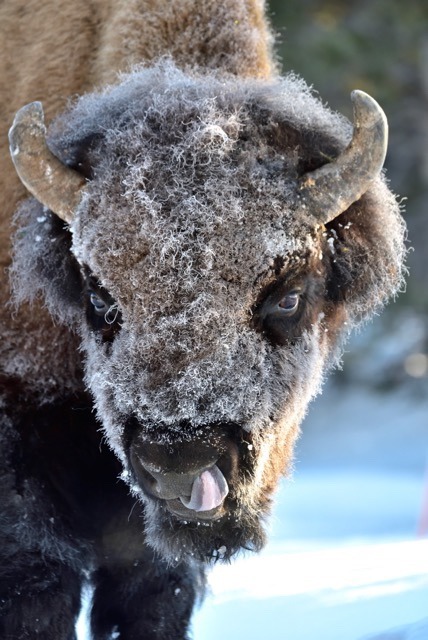 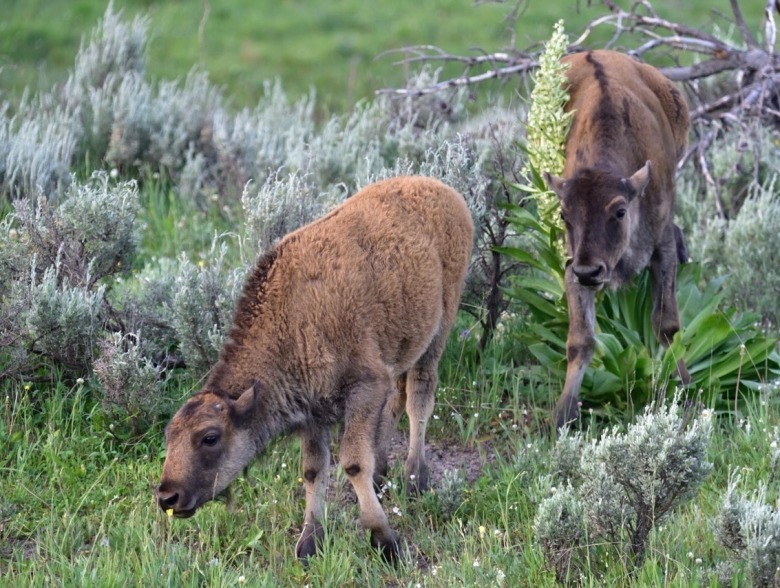 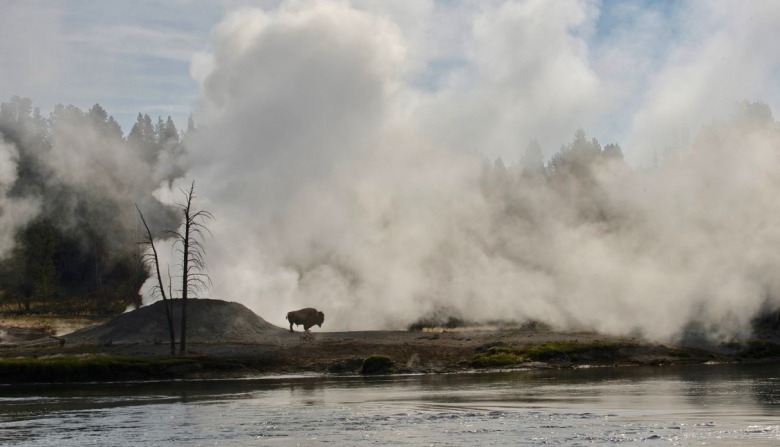 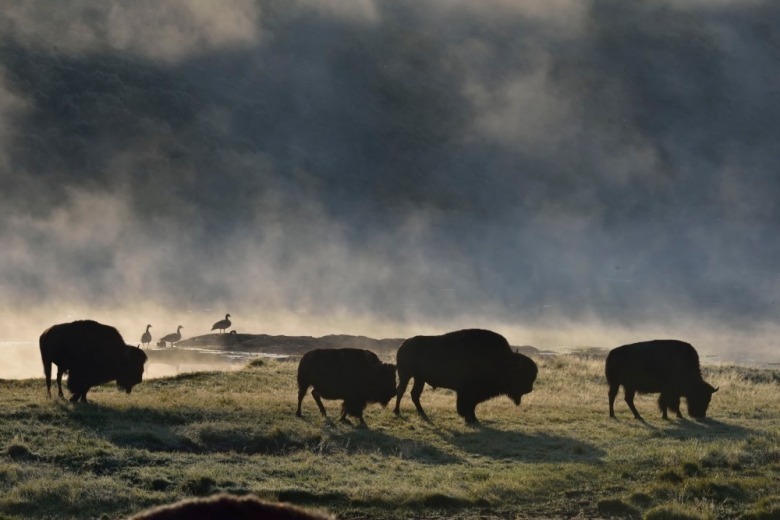 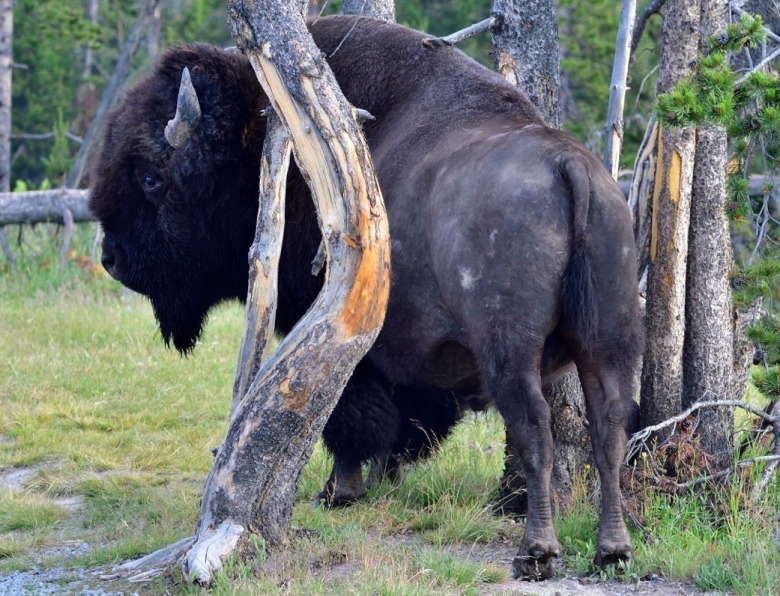 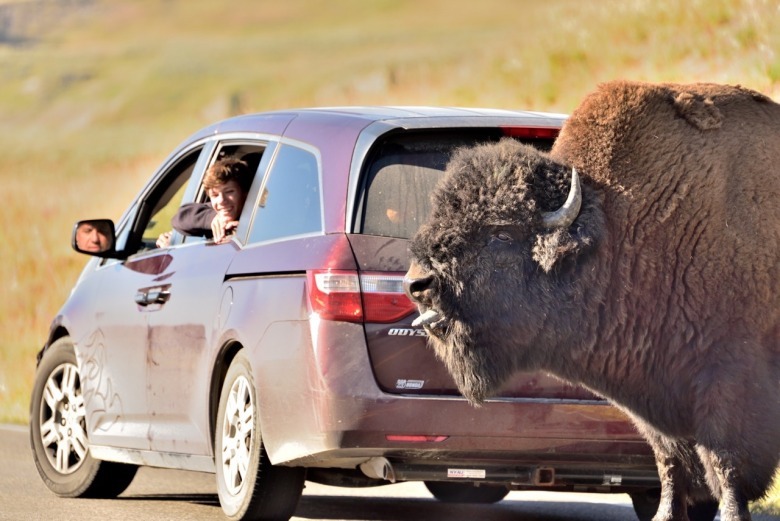 For 45 years, as an inhabitant of the Canyon area in the center of Yellowstone National Park, his vantage a slope just above the chasm of the Grand Canyon of the Yellowstone River, bison have maintained a constant presence. 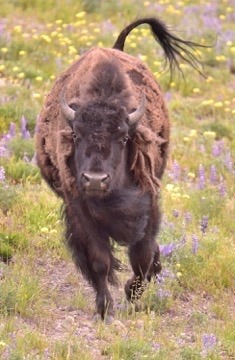 In fact there have been few days among the 15,000 plus he's spent in the park when he hasn't viewed one. 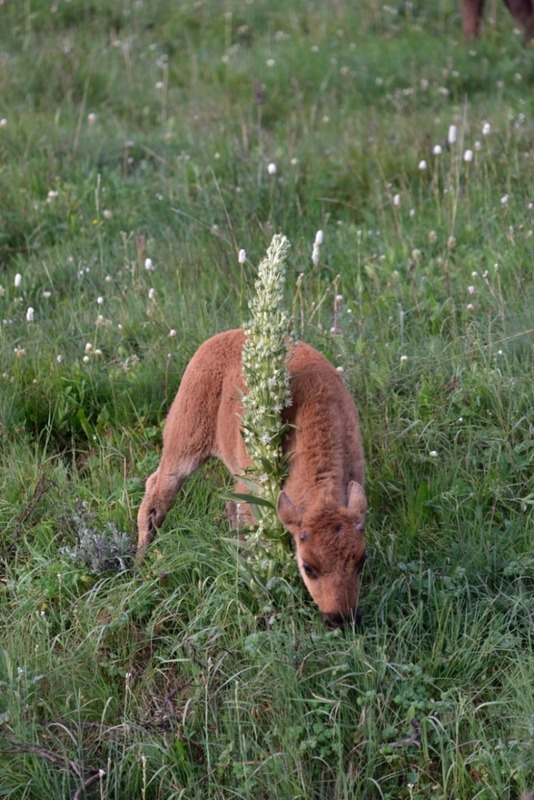 They bed in the native meadow grasses outside his living room window, have used his steps and cars as rubbing posts, have flanked him as he's hiked and ridden horses, and they seem to possess a sense of recognition, he says. 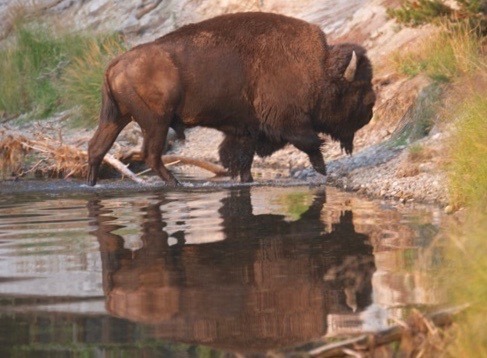 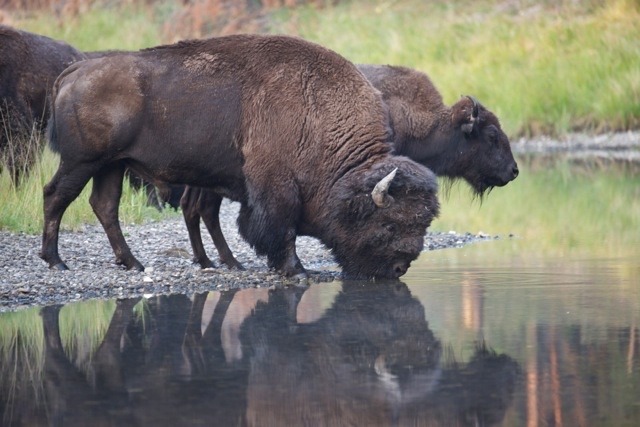 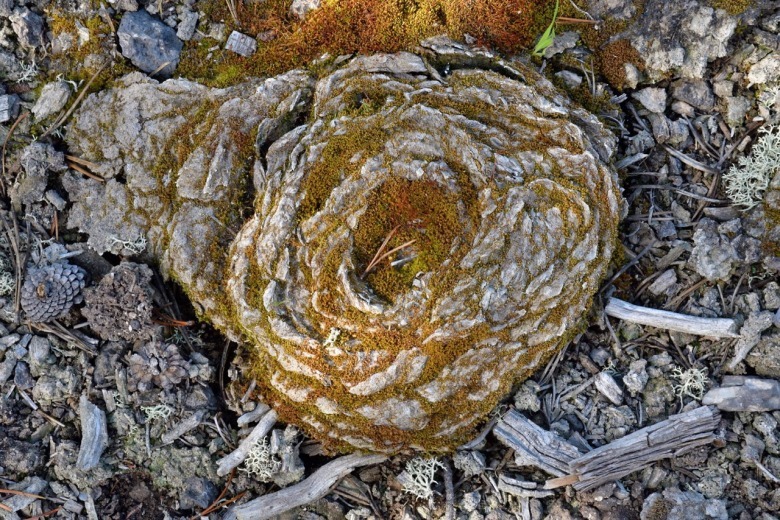 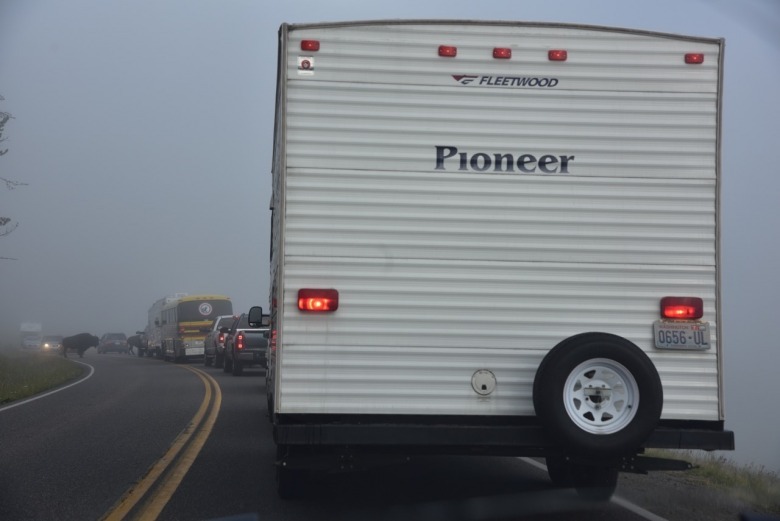 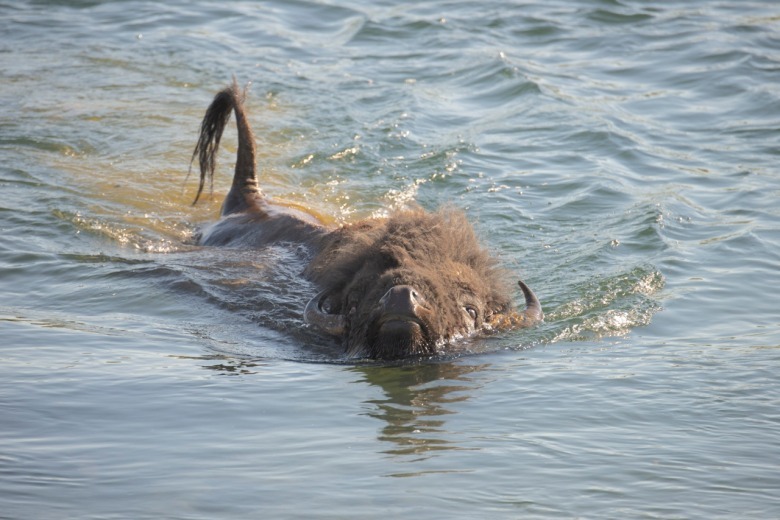 Fuller savors in bison a slow-moving poetry of fluid movement. 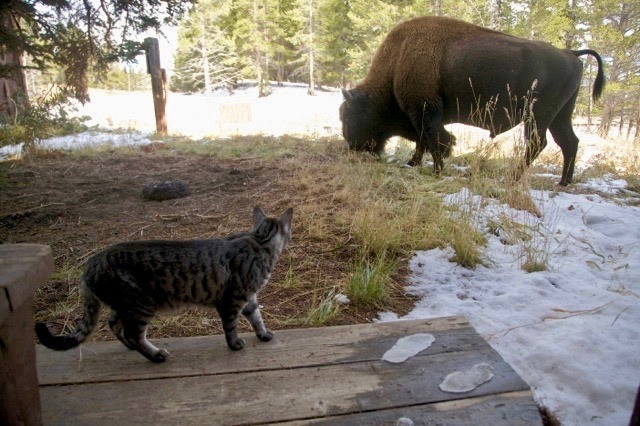 Most of all, he is grateful to be able to share company with what he considers holy animals—descendent survivors from a breathtaking, almost unthinkable brush with ecocide. 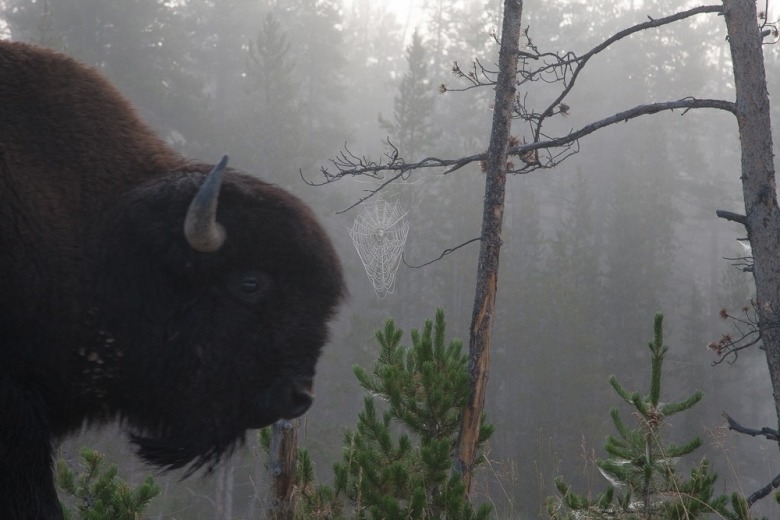 That's a heavy word, ecocide: destruction of a natural environment or species, especially when willfully done. 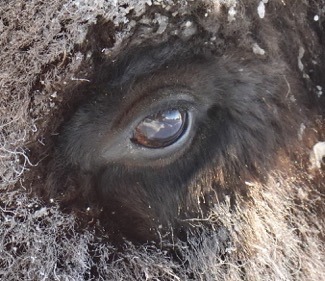 Less than two dozen wild bison found miraculous sanctuary in Yellowstone during the late 19th century, following decades in which tens of millions were eradicated from the West to feed settlers, subdue indigenous tribes and to clear grasslands so they wouldn't compete with private cattle.